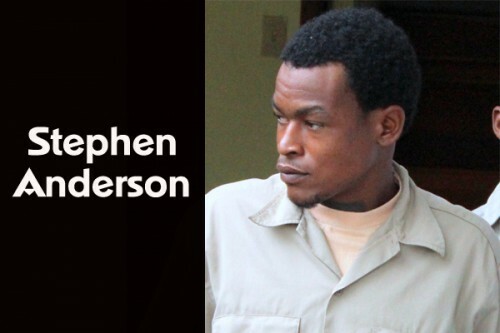 Stephen Anderson, 21, was remanded today, Tuesday, after appearing in court on charges of keeping a firearm and ammunition without license. Anderson was apprehended on June 16, 2013 after being found with an unlicensed 9 mm Smith and Wesson brand firearm and eight unlicensed live rounds of 9 mm ammunition. He pleaded not guilty to the charge but was denied bail and remanded to the Belize Central Prison until his adjournment date, which is August 6, 2013.